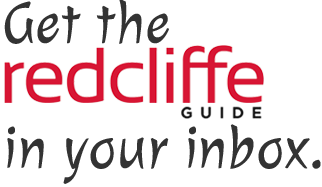 The Redcliffe Dolphins’ Christmas Carols will finish with a bang – after all, it wouldn’t be a Dolphins Carols by Candlelight without an incredible fireworks display cracking, popping and lighting up the night sky. 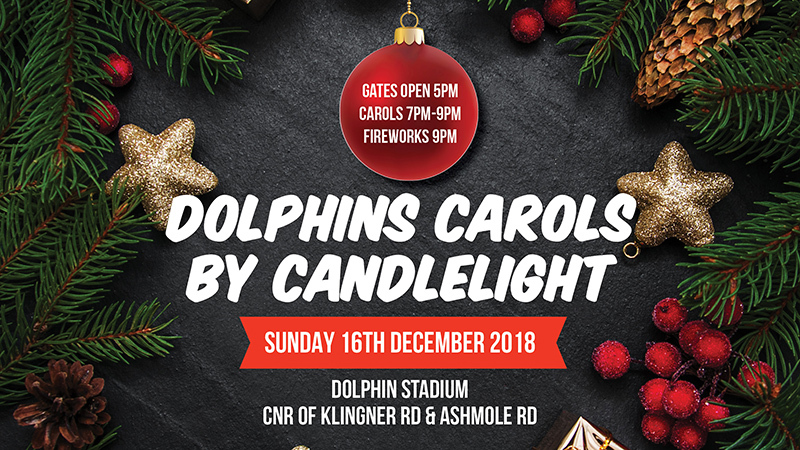 The annual Carols by Candlelight event returns on Sunday, 23 December in the iconic, and recently upgraded, Dolphin Stadium. 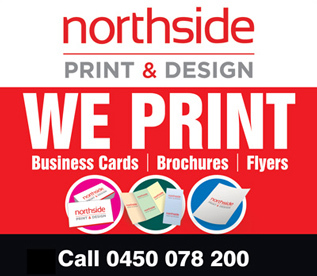 The event is Dolphin chairman Bob Jones and the board of directors’ way of saying thanks for the continued support from the Redcliffe and Moreton Bay community. Old favourites will return to the peninsula, including the spectacular voices of Deana Peher, the Queensland Show Choir and Tenori. Also performing alongside Tenori will be Rhydian Lewis of the ‘Best of Bublé Show’ fame. If you live in the surrounding streets, we encourage you to make sure your furry friends are either inside or securely locked in the backyard, as the dazzling fireworks can sometimes be a little frightening for them. If you aren’t afraid of fireworks and love getting into the Christmas spirit, we encourage you to join us for what is sure to be a magical evening. Gates open at 5:30pm with the first performances beginning at 6pm. Bring a picnic blanket or find seats in the stadium. Entry is by gold coin donation, collected at the gate by Redcliffe Crime Stoppers.